When parents are actively involved in their children’s learning and development, children achieve more. Charitable childcare providers benefit children by closely involving parents in the day-to-day running of the provision, its funding, and its overall management. Charitable settings are usually managed by a committee of volunteers nominated by the parents, who together form the trustees of the charity, and take the role of the Ofsted ‘registered person’. As well as benefiting children, volunteering offers parents the opportunity to meet other parents, get more involved in the community and widen their social network, update existing skills and learn new ones. This has valuable long term benefits when applying for jobs or undertaking further training. What are the different types of charity? It is important to choose the most appropriate charitable structure, whether you are setting up a new charity or are an existing one looking to change its structure. There are three main types: charitable incorporated organisations (CIOs), unincorporated associations, and charitable companies. A charitable incorporated organisation must register with the Charity Commission, whatever its income, but although it is incorporated it does not need to register with Companies House or follow company law. This structure offers trustees a greater degree of protection from personal liability if the charity is wound up. For these reasons, it is often the preferred choice for childcare providers. Unincorporated associations only need to register with the Charity Commission if their income is over £5,000 per year, but this structure leaves the trustees personally liable for any costs that the charity is unable to meet. Charitable company status may be appropriate for larger organisations, with high staffing levels, major contracts or significant property holdings. Registration with the Charity Commission is essential if the charity has an income of over £5,000 per year, and the charity must also register with Companies House and comply with the Companies Act. 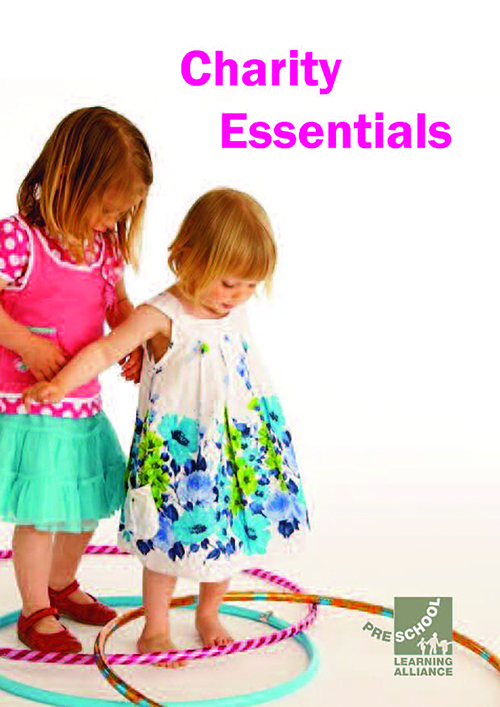 For a full overview of the different types of charity and the role and responsibilities of trustees, Alliance publication Charity Essentials offers comprehensive practical advice, and containsa free e-guide Charitable Incorporated Organisations: Registering a Childcare Provider as a CIO. This supports members to register a new charity as a CIO, or change their existing unincorporated association to a CIO. Also available from our shop, The Complete Guide to Incorporation for Early Years Settings gives more information on registering as a Charitable Company. Charities are required to adopt and follow a governing document which provides a standard set of rules that must be followed. A copy must be provided to the Charity Commission at the time of registration. The Alliance has developed model governing documents appropriate for each of the three main types of charity structure. These have all been approved by the Charity Commission - and Companies House where appropriate - and are available to childcare providers who are Alliance members. 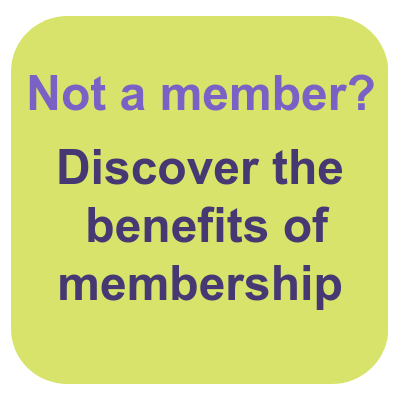 Please visit our members’ area to access them. 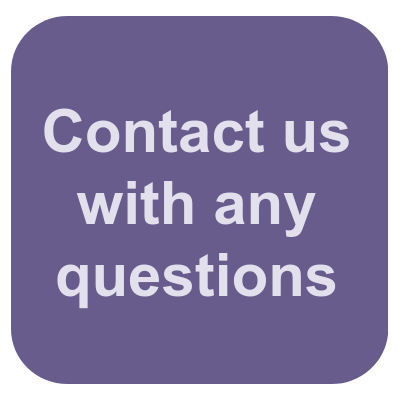 If you would like further information and advice about charitable structures, please contact our Information Service team who will be happy to help. 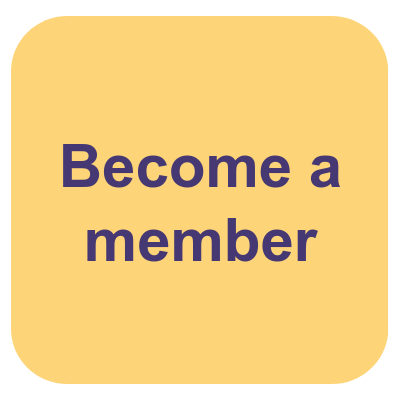 Alliance members receive substantial discounts on all publications and resources from our shop. 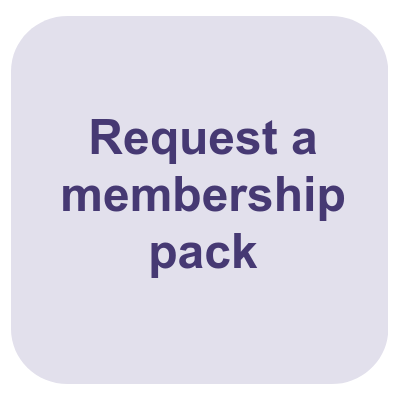 Members can buy Charity Essentials for just £11.95, saving £4.00, and receive free access to our exclusive e-guide Charitable Incorporated Organisations.